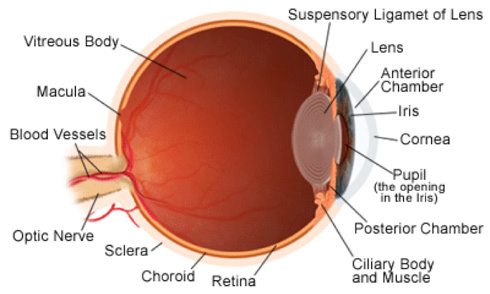 Macula is the central portion of the retina on the inside back layer of the eye that records the images we see and sends them to the optic nerve from the eye to brain to process it. It is this region that is responsible for focusing the central vision and controls our ability to drive, read, see finer details and recognise objects. When this region starts deteriorating, it is called as macular degeneration. 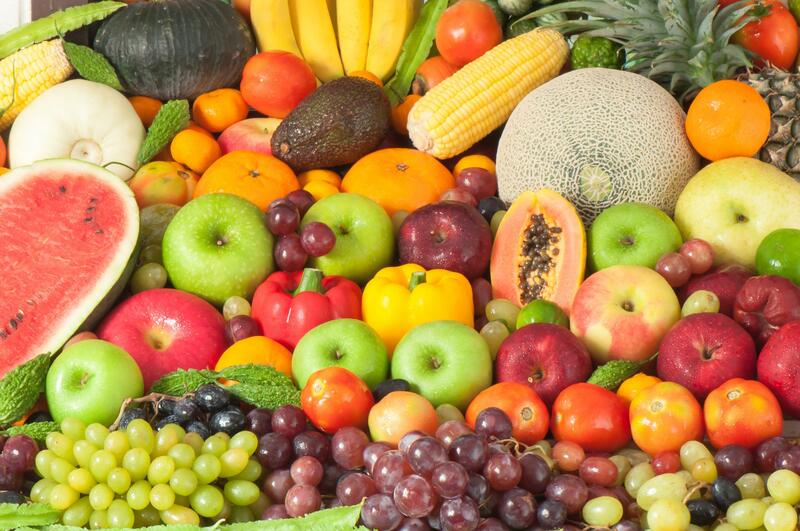 Though the exact cause is yet to be known, there are dietary changes that can help reduce the risk or prevent from developing macular degeneration. For e.g. avoid smoking, protect eyes from UV radiation and eat healthy food that is beneficial for the eyes. Jack fruit: Known to have a thorny skin on and sticky interior, it is highly rich in Vitamin C. It is known to reduce the risk of cataract and also helps in protecting from vision loss that is caused by macular degeneration. Our eye has a central portion in the retina called as macula which is necessary since it helps in focusing objects. This when starts to deteriorate leads to macular degeneration. Dragon Fruitis a member of the cactus family and has plenty of Vitamin C that protects and nourishes the Cornea. Cornea is the transparent layer in front of the eye. Cornea helps in protecting the eye and controls the entry of light into the eye. Custard Apple: Not only does it contain Vitamin C but also has Vitamin B and potassium. These collectively help in keeping the eye healthy. 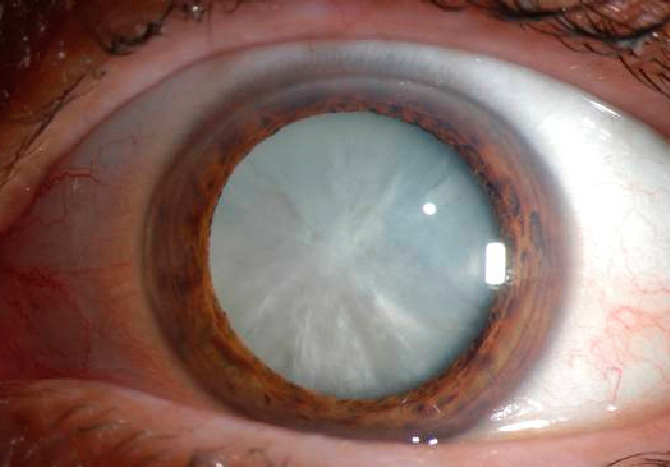 Cataract: In cataract, the lens of the eye becomes cloudy giving a blurry vision. Some of the risk factors that can cause cataract are smoking, diabetes, high blood pressure and family history of cataract. It can affect just one eye or both the eyes. 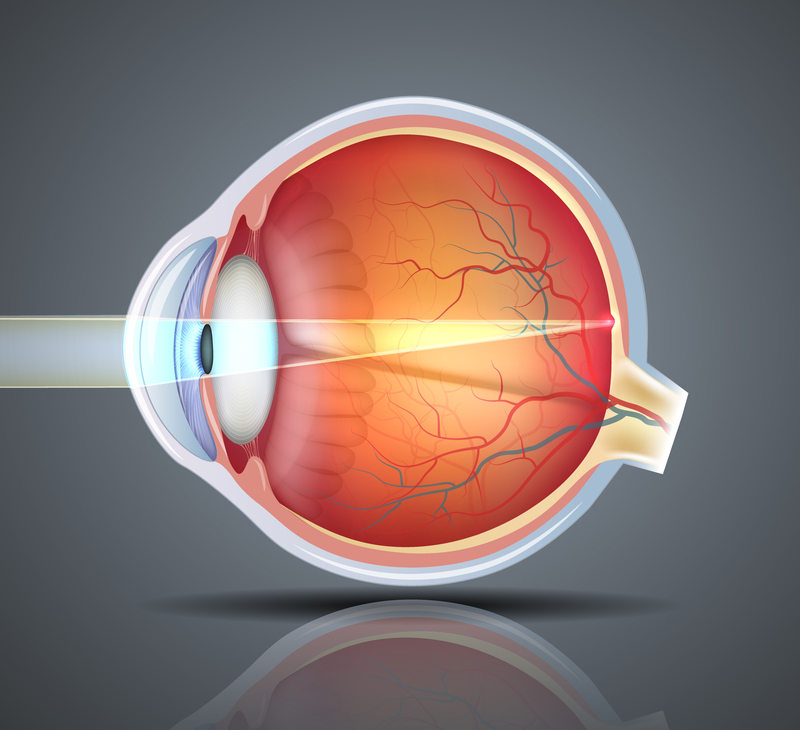 The treatment involves doing a cataract surgery which has a high success rate. Rambutan: A hairy looking fruit rich in bioflavonoids that has anti-oxidant and anti-inflammatory properties. These help in reducing the risk of age related vision loss and protects by eye from free radical damage. Mangosteen: A power packed B complex vitamin fruit known to prevent and reduce the risk of developing macular degeneration hence benefiting the eye.